Booking to Bangkok up to -70% off To take advantage of these offers, join now for free! Bangkok is a bucket-list destination for many people and is hugely popular with travellers the world over, especially those making longer journeys around the South East Asian region. But what makes the historic Thai capital such a popular place to go? Well, the city is a hotbed of travel activity because it combines so many different things in one incredible environment. There is incredible street-food and high-calibre restaurants, dramatic architecture, an electrified night-life, and vivacious local culture - and of course, this all takes place in a gorgeous tropical climate that makes Bangkok one of the hottest cities in the world. Bangkok is a vibrant cultural hub that proudly displays the old and new of Thailand, and where you can feel the energy of the city and its people in the bustling streets that form the lifeblood of the city. As the historic seat of power for the Kingdom of Siam, Bangkok has been the country’s most populated city by far and is awash with stunning art, architecture and culture that speaks to the diversity of the city. Being an overwhelmingly Buddhist nation, Thailand is filled with stunning monasteries and places of worship and Bangkok showcases some of the most beautiful and extravagant of all. 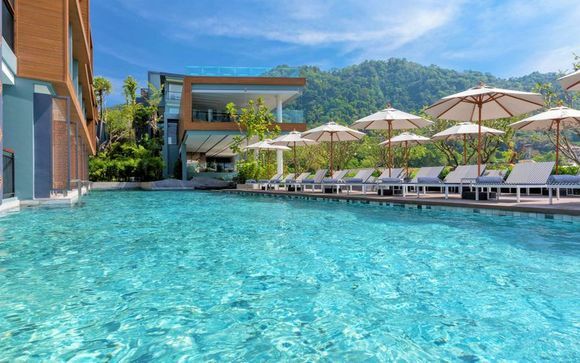 If you are a traveller that wishes to absorb the creativity of Thailand’s most talented architects and artists and embrace the solemn peaceful nature of these places. But the city is not just quiet places of worship, and there are plenty of imposing modern skyscrapers and buildings that remind you that Bangkok is a city that is embracing the modern age and is blending the past and the future seamlessly. If you wish to embrace the local culture of the city, then there are plenty of opportunities to do this. In fact, it would be hard to avoid this, as so many of the city’s streets are alive with markets filled with anything you could want, cafés where you can enjoy authentic Thai street-food for next to nothing and embrace the local Bangkok experience. If you’re the sort of traveller who enjoys being truly immersed in the energy of a city, you will have an unforgettable experience here. There are so many jaw-dropping temples in the city (over 400) that it is impossible to pick one over the others. Whilst all are unique, many share the same angular, golden spires that have become iconic of Thai and Myanma Buddhist architecture. The most famous of all are the largest three, Wat Pra Kaew, Wat Arun and Wat Pho – but again, with over four hundred dotted around the city, you are spoilt for choice. To travellers, something about the sight of a floating market is something that resonates and feels distinctly characteristic of the region. Take a trip to the Damnoen Saduak market, or the Talin Chan market, or one of the many others in the city and surrounding area, and you will see merchants on small row boats replete all sorts of fruits, vegetables, clothes. A perfect place for souvenirs and some incredible photographs of the day to day life of the city’s residents. This district of the city is known as being the place to be for the most delectable of Thai street food. Whilst it is not the most photogenic part of the city, it is authentic and full of energy as well as local delicacies that are cooked fresh. Try one of the local favourites, sukiyaki straight from the wok. 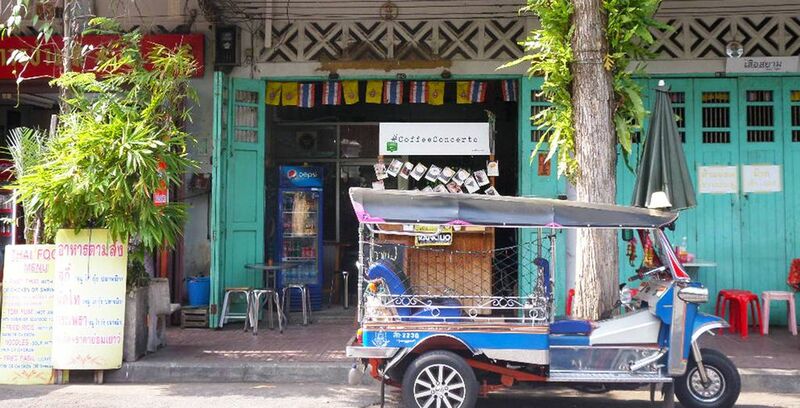 Whenever you visit a city with as much of a backstory such as Bangkok, you can be sure that the oldest district will likely be one of the most beautiful and Banglamphu is no different. Dissected by many canals, the old town is also well-known for having some truly delicious street food that you can enjoy whilst taking in the charming atmosphere of the district. If you want to enjoy the local nightlife, and switch gears to a more casual vibe, then the Soi Cowboy area is the place to be. With many neon-lit bars and cafés, this is not a place of high culture but of inexpensive drinks, great music and lots of enjoyment. 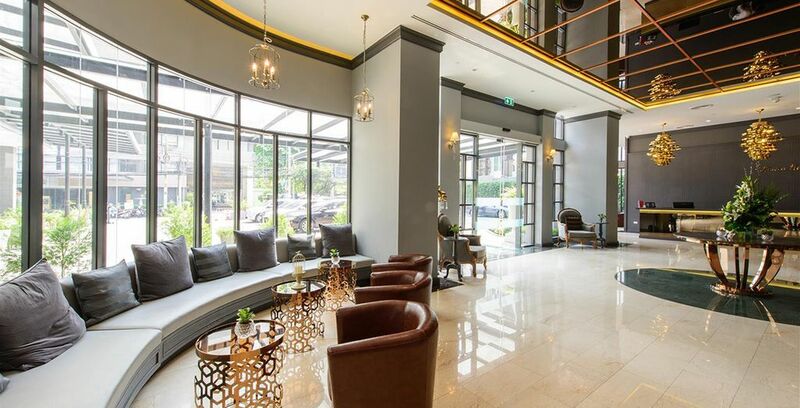 Staying in one of these fully-serviced apartments located in the heart of the metropolis would be a truly luxurious way to spend your Thai expedition. With full amenities including a swimming pool, an on-site spa, a kid’s play area, a gym and delicious breakfasts prepared fresh every day, the Somerset Park apartments will help you recharge after a long day of sight-seeing. 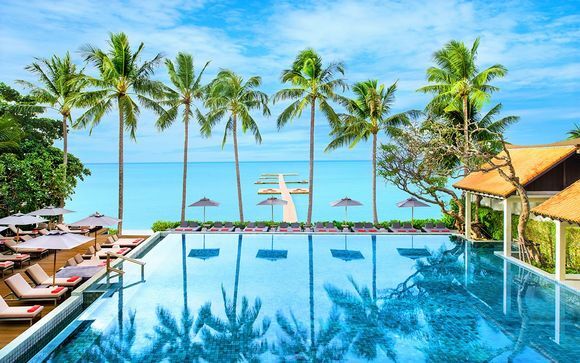 Turquoise blue water and luscious palm trees surround this sleek modern hotel. 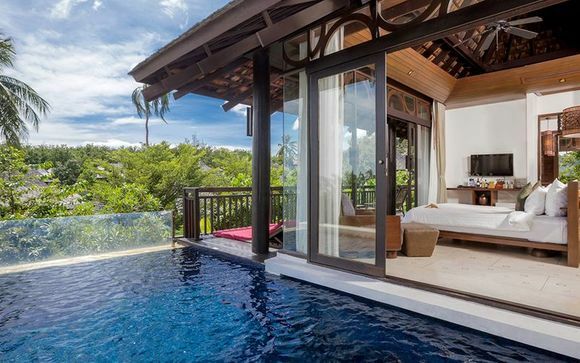 Wellness, rejuvenation and comfort are key here. Yoga classes, exercise rooms and pools are just a few of the amenities on offer for travellers who want to keep fit and unwind in beautiful surroundings. Located in the Sukhumvit district, the hotel is close to metro links to the rest of the city, ideal for exploring without tiring yourself out. 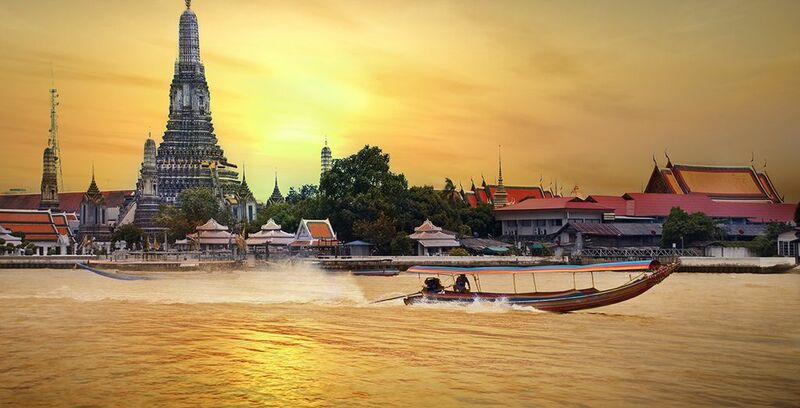 Located in the heart of South East Asia, the climate in Bangkok is as gorgeous as it is dramatic. Being in the tropics means that whichever month of the year you plan to visit, you can definitely leave all of your jumpers and trousers in the dresser at home. 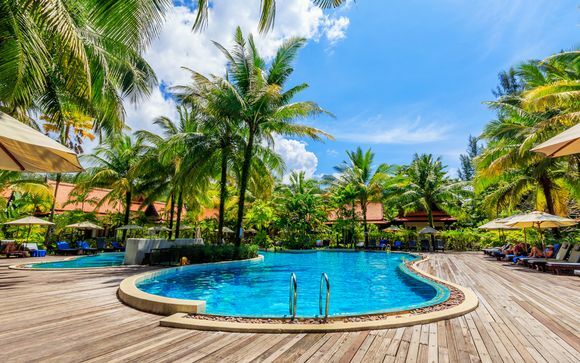 The average temperature of the city is noticeably consistent throughout the entire year, with April – the hottest month of the year for Thailand – averaging out at around 31deg c. whilst December, the ‘coldest’ month is really not much colder at all at 27 degrees. If you are a traveller who loves crisp winter snow, Bangkok is not the place for you – but for those who crave tropical sun and warmth, you are in luck. The rainy season ranges from July to October, so if you wish to avoid heavy tropical rain it would be best to avoid these months. How much should you budget for a holiday in Bangkok? 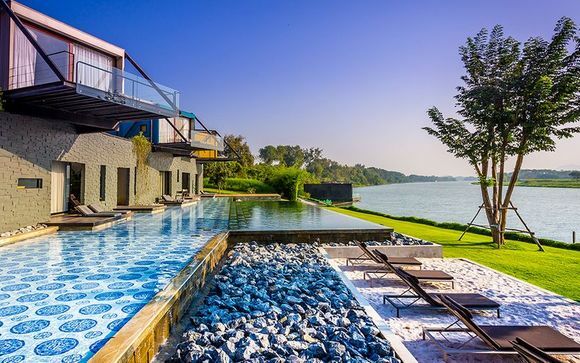 Because of its location, flights to Bangkok from Europe or North America are likely to be on the more expensive side but when you arrive, you’ll be glad to know that you won’t need to break the bank to have a fantastic holiday in the city. Attraction ticket prices tend to be inexpensive (around £5/$6 for admission to Wat Pho), as are food and drink and you can get a full lunch from a street-food stand for as little as $2 US. Of course, remember to convert your money to Thai Bhat before you arrive! Thailand is many things, beautiful, tropical and vibrant but it is most certainly not expensive. 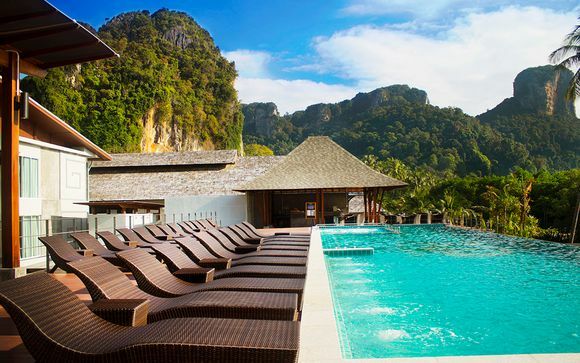 Discover our holidays plan and Bangkok travel guide.